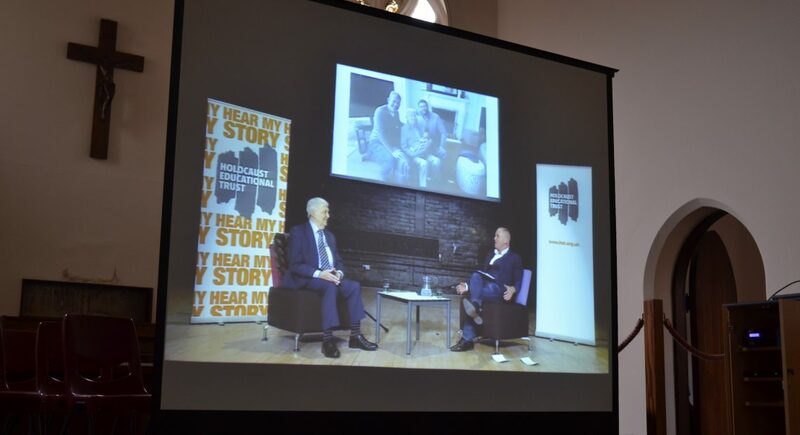 This morning, our Year 9 students have been listening to a live webcast as Holocaust survivor Harry Spiro was interviewed by Robert Rinder. 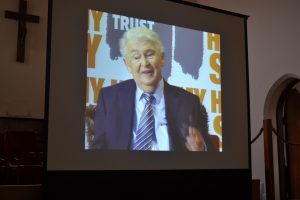 Organised by the Holocaust Educational Trust, the webcast shared Harry’s story as a Polish Jew and his experiences of life in the Pietrokow ghetto, working as an 11 year old in a glass factory and then being sent to various camps in Poland and Germany before coming to England after the war. 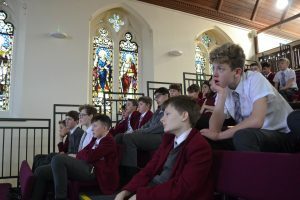 Our students listened, transfixed, as Harry made them witnesses to his life story. 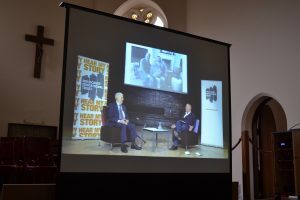 Thank you to the Holocaust Educational Trust who enabled our students to hear this story first-hand and to Mrs Yacoub, one of our History teachers, who is herself a Holocaust Education specialist, who is passionate about making sure these stories are never forgotten.